PageMan allows you to control your content locally from wherever you are situated! The good news is that YOU have control of your playlists. Easily setup and manage your Schedules across multiple devices, letting different displays show their own media independently and seamlessly. This means that there is no need to transport USB sticks or discs containing your content from one location to the next! This is because your PageMan content is uploaded to the Cloud and then distributed to your devices according to schedules, meaning that your media content be stored and played locally. Local control is available to everyone with a PageMan Digital Signage Software solution package.  Contact us on +27 (0) 72 863 0116 or support@cloudone.mobi to find out more or for any further questions.